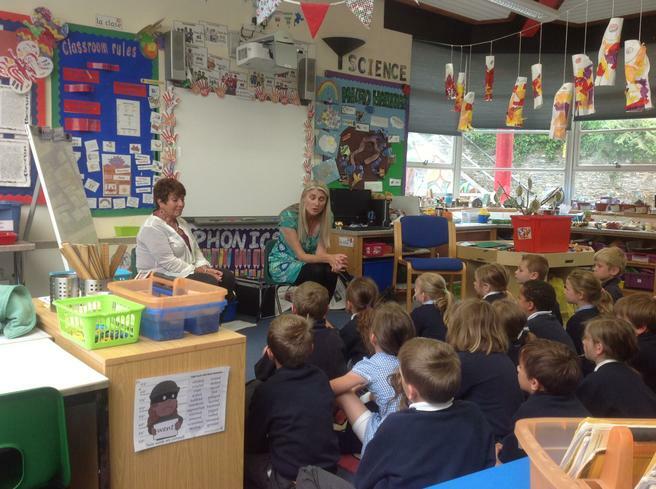 We were very pleased to welcome Devon CAP back to our school for three days this week. 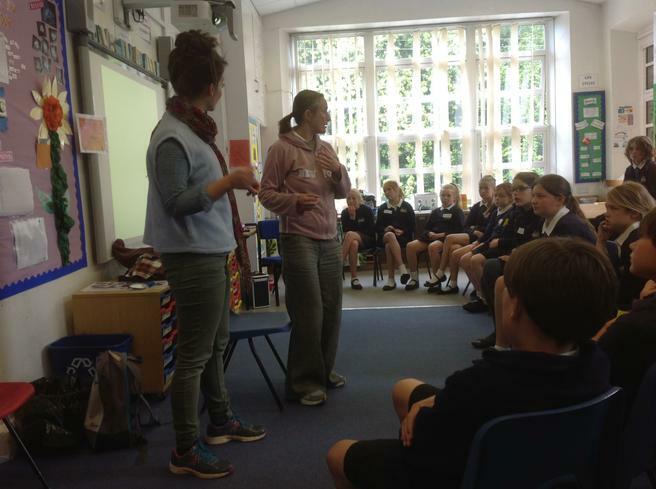 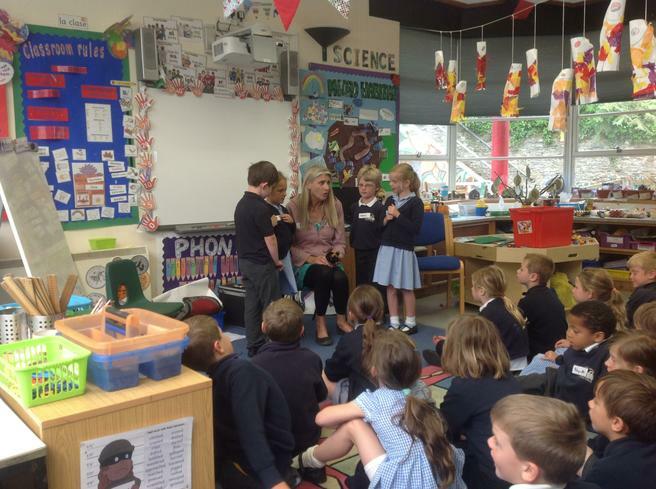 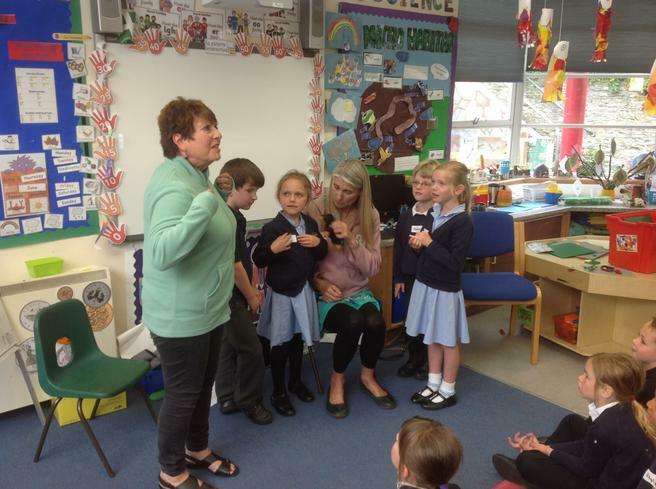 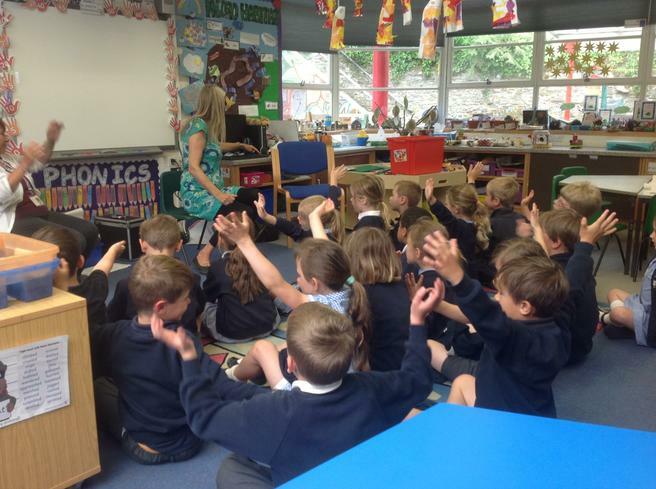 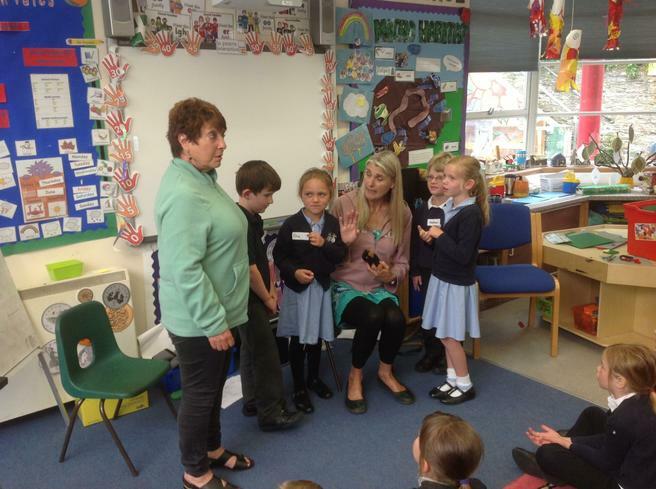 Devon CAP ran a series of workshops with children throughout the school in which they discussed the rights to be 'Safe, Strong and Free'. 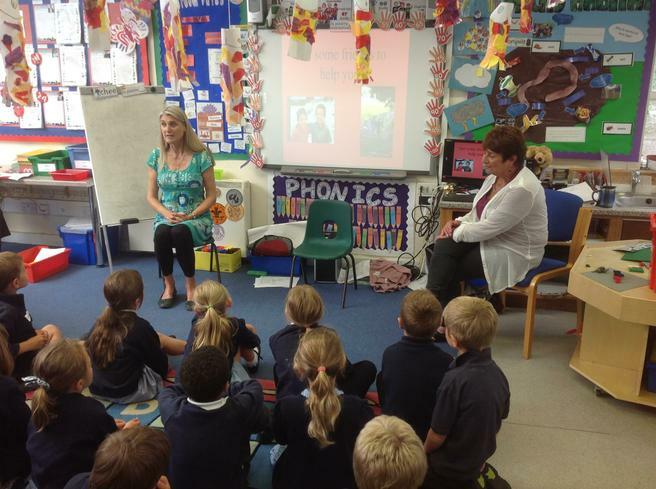 Teaching staff will continue to work with the children in their PSHE lessons and assemblies to promote this important message.